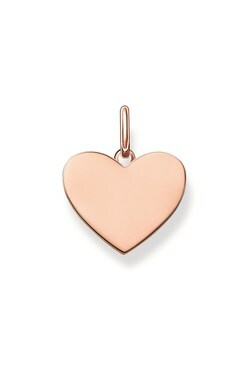 Make a romantic statement with this stunning rose gold Thomas Sabo heart pendant. 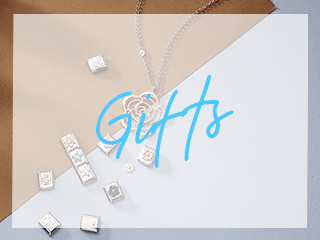 Wear blank or engrave something special to keep close to your heart. 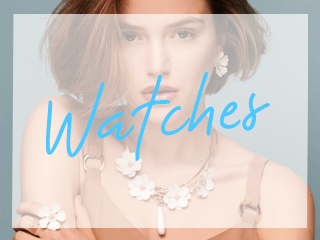 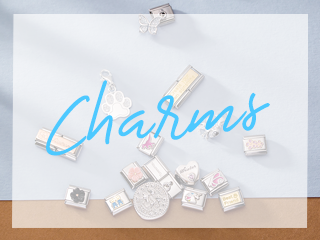 Pair with your favourite Thomas Sabo chain for a truly personal piece of jewellery.